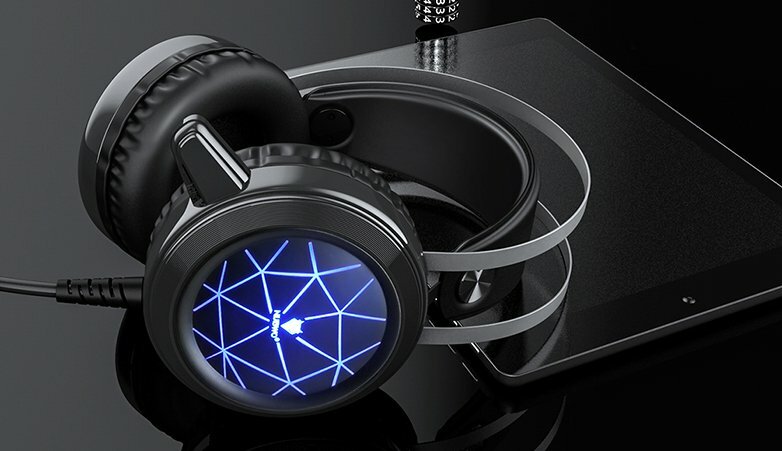 The Dotech N1 Gaming Headset is built for gamers who demand more from their headphones. With multi-platform support and 50mm drivers for deep bass, its rich sound is perfect for gaming, music, movies and more. Its ergonomic headband and ear cushions guarantee comfort for undivided in-game focus. Read more about the features below! ✔️ Estimated delivery time: 7-20 business days. WE OFFER FREE TRACKED SHIPPING WORLDWIDE! At Dotech, we value each and every single customer. Our top priority is making sure that your items get delivered to you as soon as possible. Normally you should receive your order in 7-20 business days from the date that it is placed. All orders receive a tracking number. Shipping is free to anywhere! At Dotech, we offer you multiple payment methods. you can rest easy knowing that Dotech's trusted payment gateway partners use secure encryption technology to keep your transaction details confidential at all times. 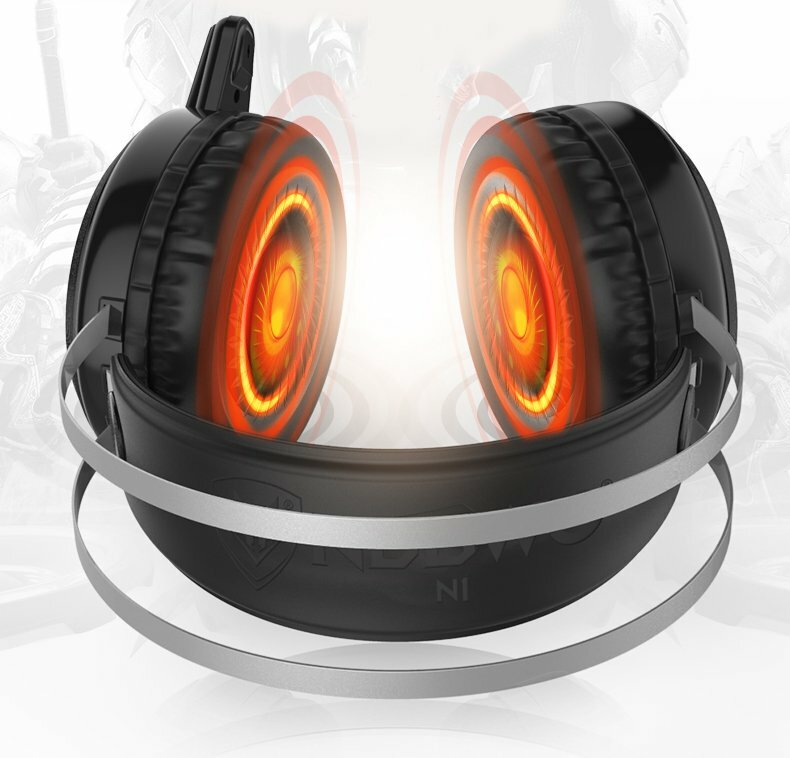 N1 is designed for gamers who want to add a studio grade audio experience to their arsenal. 50mm neodymium drivers provide crisp trebles and deep, powerful bass. 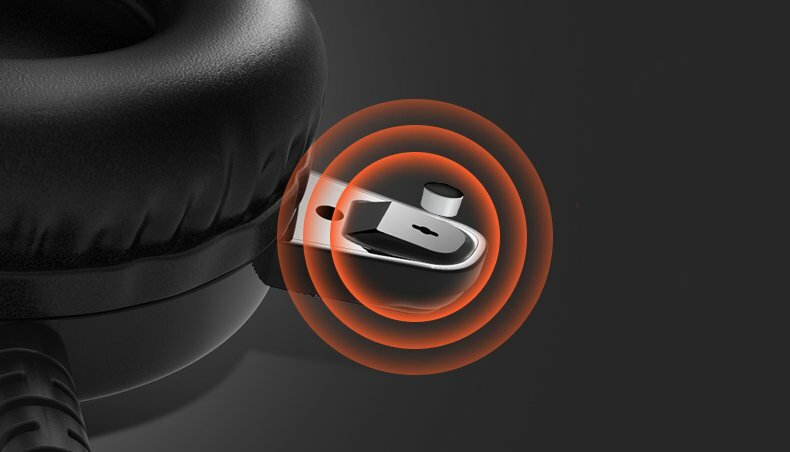 Their optimal alignment ensures an immersive and dynamic audio experience, for 100% gaming focus. Solid, reinforced structural housing. Built to LAST. Earcup ventilation, an ergonomic headband and plush ear cushions provide a remarkable level of comfort. Suitable for countless hours of continued use, the N1 makes it feel like you’re not wearing a headset at all. Indeed, it’s 30% lighter than competing headsets! But don’t let its pillow-like comfort fool you, this is a headset that’s built with the toughest materials around. High-end noise cancellation and hyper sensitive mic, that provides chat to fellow players with crystal clarity. With 3.5mm speaker input interface, 3.5mm MIC output interface and a standard USB port, the headset works flawlessly on Xbox One, Nintendo Switch (Audio ONLY), PS4, and PC, so whatever platform you're playing on, you can plug in your headset and get gaming. 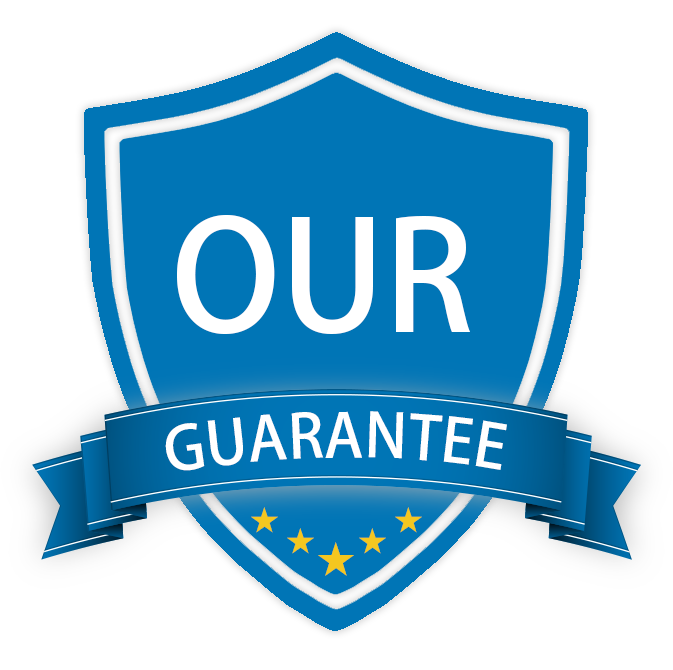 We truly believe we make/source some of the most innovative gaming products in the world, and we want to make sure we back that up with a risk-free guarantee. Since launching in early 2017, we've had thousands of happy customers. We offer free tracked shipping services worldwide. Connect with us on Social for the latest Dotech Gaming updates & giveaways. Be the first to hear about giveaways, new sales, exclusive promotions and products.